Ep. 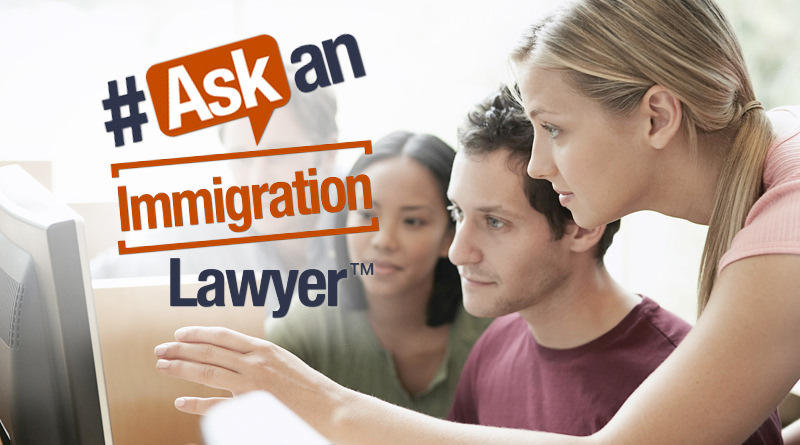 56 What is The 2-Year Rule on a J-1 Visa? J-1 visa holders are required to go to their home country for 2 years after the program. You have to either comply or get a waiver, if not, the requirement will stay with you forever. It also applies even if one marries a US citizen. This is your host, Jacob Sapochnick. Today, I want to answer the J-1 2-year residency requirement question. People ask me, what is this 2-year rule on a J-1 visa? J-1 visa holders may become subject to a 2-year home residency requirement which means that they are required to go home – to their home country – for two years after finishing the J-1 Program. Typically, the J-1 is given for a year minimum but it could be up to 3, 5 years depending on the program. If you’re subject to the rule, the requirement will stay with you even if you later switch to another visa status. In other words, if you have had a J-1 visa before with the 2-year rule, you have not complied with it, the requirement will stay with you forever until you either comply or get a waiver. For example, people think that even if they marry a US citizen they can waive it. No, it’s not. So, even a marriage to a US citizen and trying to apply for a green card, they won’t allow you to adjust your status until you waive the 2-year rule. So, it’s very important to understand if you are subject to the rule and if you are, you can see it on your passport. There’s a notation on a DS-2019 form. And if you want to speak to an attorney to see if you qualify for a waiver and understand what waivers are out there to be able to get that. Hopefully this was clear. Two-year residency requirement on a J-1 is just what it is. You ask, we answer, simple. See you at our next episode.